$10k Any Way You Want It! 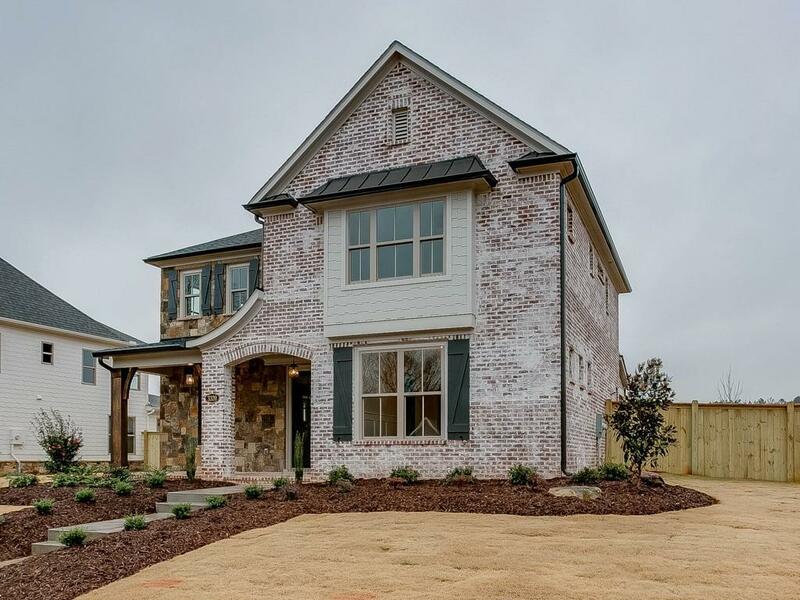 *Restrictions Apply* 2-story Smart Home feat. 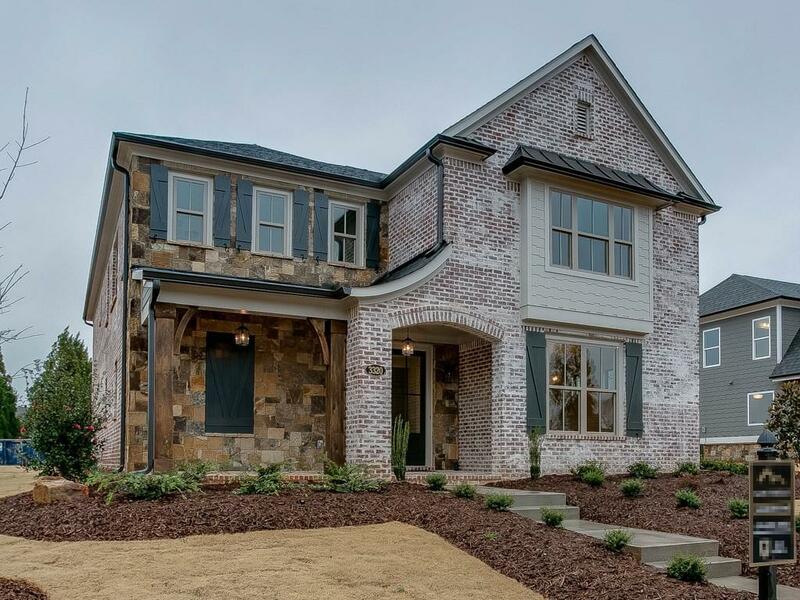 charming white washed brick, covered front porch & rear entry garage. 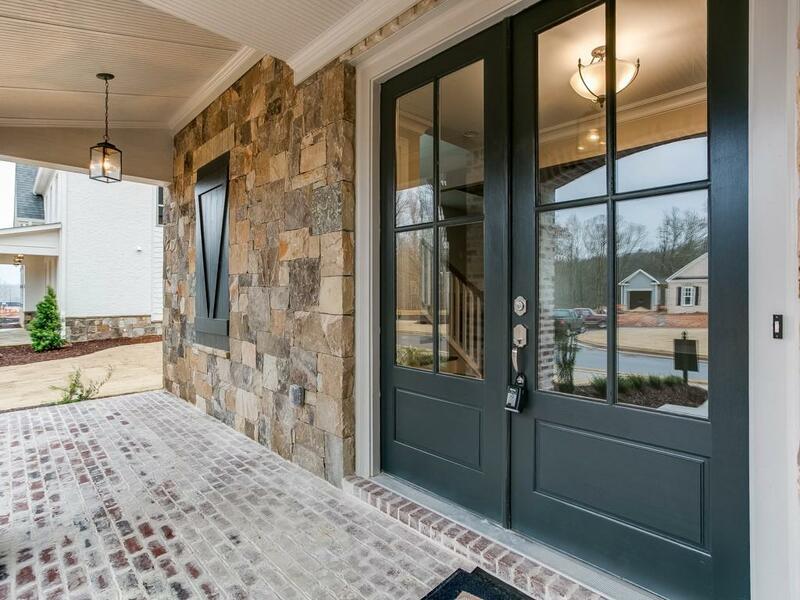 Double door entry invites you into the open floorplan feat. a flex rm, great rm w/ cedar beams, built-ins, brick fireplace, & white kitchen w/ dbl ovens, large island & view of fenced backyard. 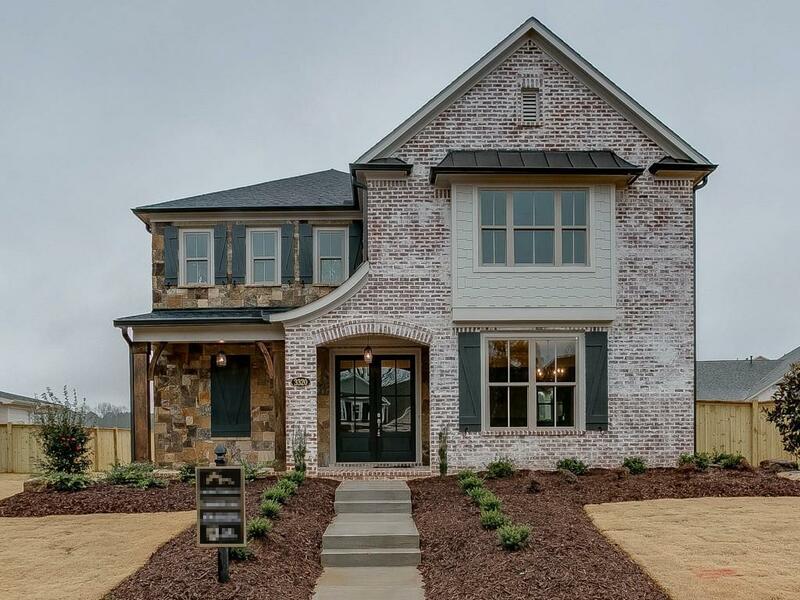 The second level features a versatile loft area, large owner's suite complete w/trey ceiling, walk-in closet, oversized shower w/ 2 showerheads & bench. Lg. laundry room w/ built-ins & opt. sink. Swim/tennis community w/ lake & clubhouse!